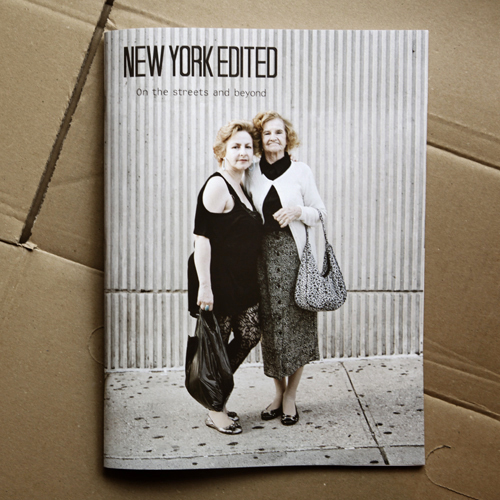 »New York Edited« is the result of a cooperation between the International Center of Photography in New York and the Ostkreuzschule für Fotografie in Berlin. 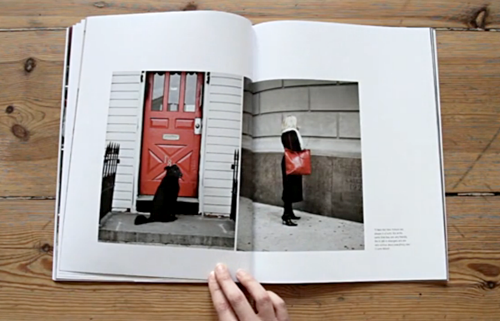 Every year the photo editor students from Berlin choose 12 stories that were shot by the ICP photojournalism and documentary photography students in New York, sequence it and layout a book or a magazine. I’m thrilled to have my picture chosen as the cover image of this really beautiful magazine.